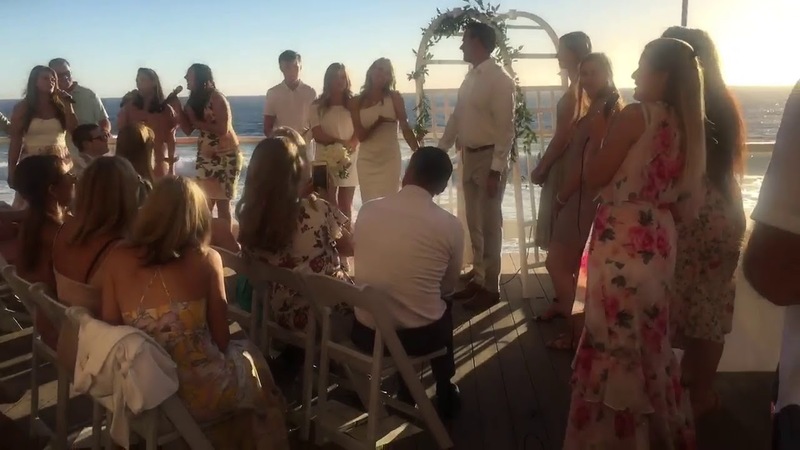 We had an amazing time performing at this private celebrity event! Incredible set! Vegas--you were too kind!! THANK YOU FOR YOUR SUPPORT! Available for every occasion, season, or event. Available to put on fully staged thematic performances. Each young, fashionable singer is highly trained and able to weave in and out of a multitude of genres! 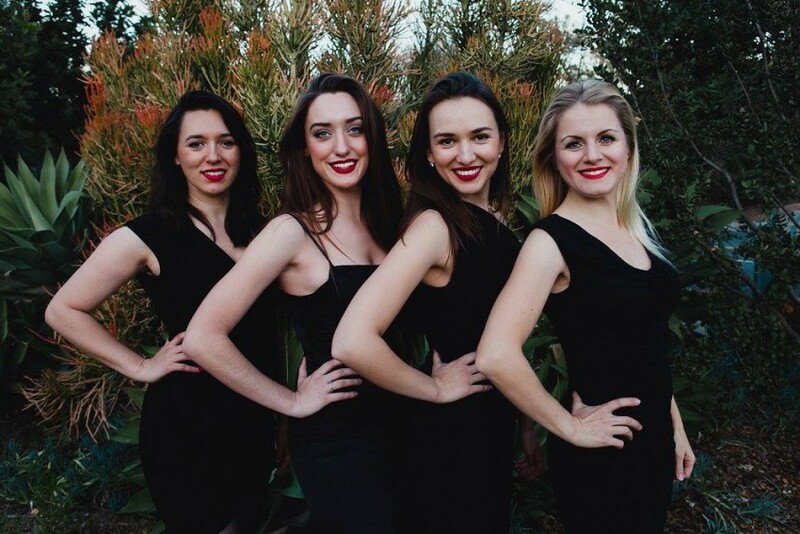 acrobatic vocal abilities contact The Los Angeles Belles today. Able to weave in and out of a multitude of genres. Consultation appt would be needed for advanced lighting, staging, and sound needs. ABBA, Donna Summer, Vintage Pop, 1920s, 1930s, Operatic arias (all the big show stopper hits), we can also create original arrangements if we have a 4-8 week lead time. Anything is possible--just make your requests!